The H&M Conscious collection will hit the stores on 12th April. Werelse for Mango Touch will be available from 12th April on mango.com, werelse.com and in a few selected Mango shops. The H&M Fashion Against AIDS items will be available from 26th April. So many amazing items! 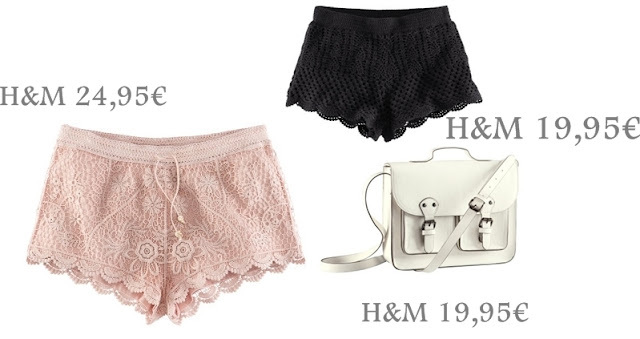 Those lace shorts from H&M are so pretty! 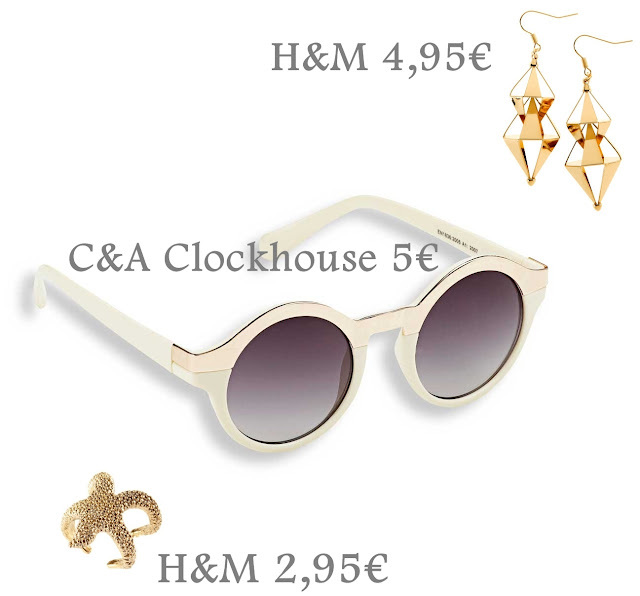 Love the H&M white bag! the orange wedges are pretty cool! ahhhh, i wish there was a h&m store in australia! so many great picks in your posts, makes me jealous! Sehr schöne Auswahl! Den Seestern-Ring von H&M wollte ich auch schon online bestellen, aber er ist nicht lieferbar :-(! Aber ich behalte ihn auf jeden Fall im Auge! 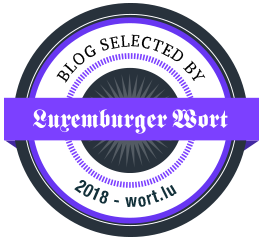 Danke übrigens auch noch fürs Folgen! Great picks! Love the sunnies and the crop top! So fun! The dip dyed cutoff shorts are so pretty! So many things here that caught my eye!